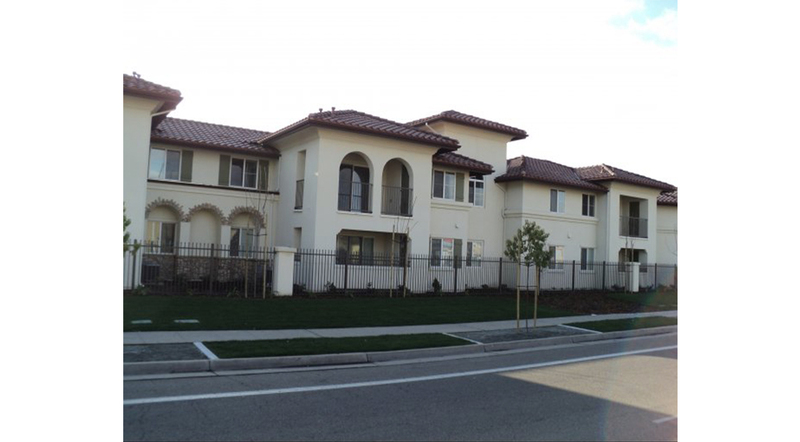 Summer Hill is AMCAL’s fifth affordable com- munity in the San Joaquin Valley with opening in 2011. The Spanish-style apartment is located on a two sites of 2.1 acres and consists of 50 af- fordable family units (17 dua) of 2 and 3 bed- rooms. Entitlements included a Zone Change to R2 high density residential. Construction is two levels of Type V wood construction with surface parking. Design is Title 24 +15% en- ergy efficiency. Summer Hill is conveniently located near a FAX bus stop, Ball Park, Lincoln and King Ele- mentary Schools, Holy Cross Medical Clinic, and a grocery market. Amenities include a barbecue and seating area in the courtyard, and 1,000-s.f. 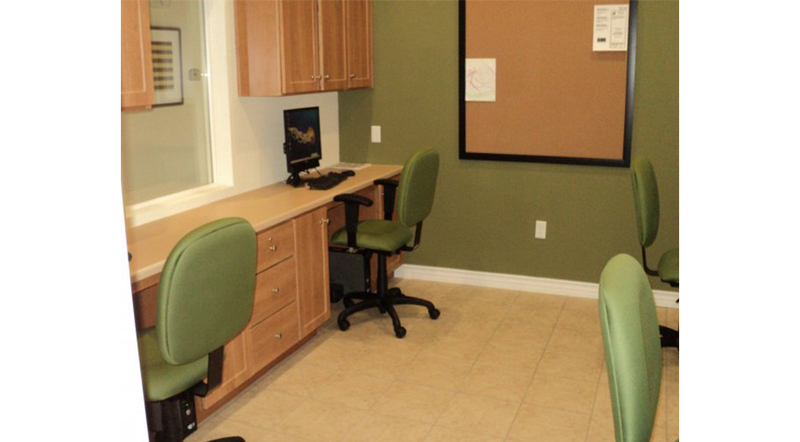 community clubhouse with a computer lab. 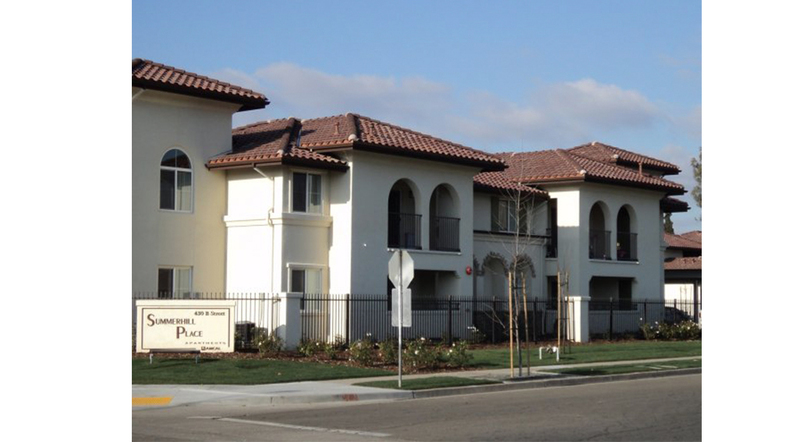 Summer Hill is financed with an allocation of $7,328,000 in 9% Low-Income Housing Tax Credits in 2009, and $2,000,000 in City of Fresno RDA funds. Construction began in 2010.